For your convenience, we have created the following pages to provide you with a list of some of the insurance carriers we accept at our Elma office as well as several forms to save you time at your next appointment. Please click on one of the links below to learn more. A list of some of the insurance carriers we accept, including contact information. Print and fill out before your next visit to save you time. 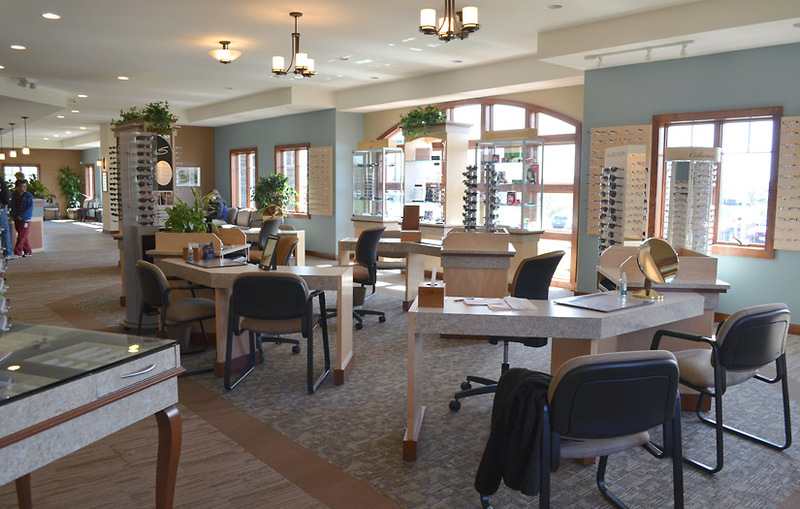 Copyright © 2019 Aurora Optometric Group. All rights reserved.